← Pandora – The World of Avatar Opens May 27, Star Wars-Themed Lands Set to Open in 2019 and more! 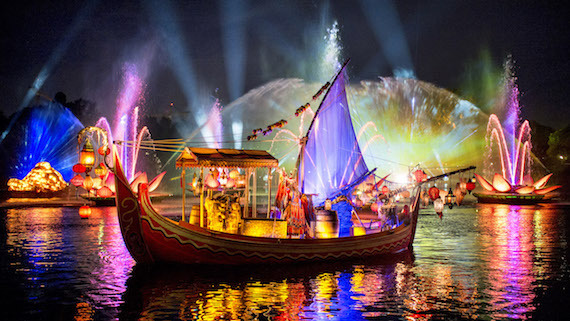 Posted on February 9, 2017, in Announcements, Walt Disney World and tagged Dining packages, Disney Dining, Disney Travel, Disney Travel Tips, Disney's Animal Kingdom, Rivers of Light, Tiffins, Tusker house, Walt Disney World Resort, Woodbrey Family Travel, WoodbreyTravel. Bookmark the permalink. Leave a comment.